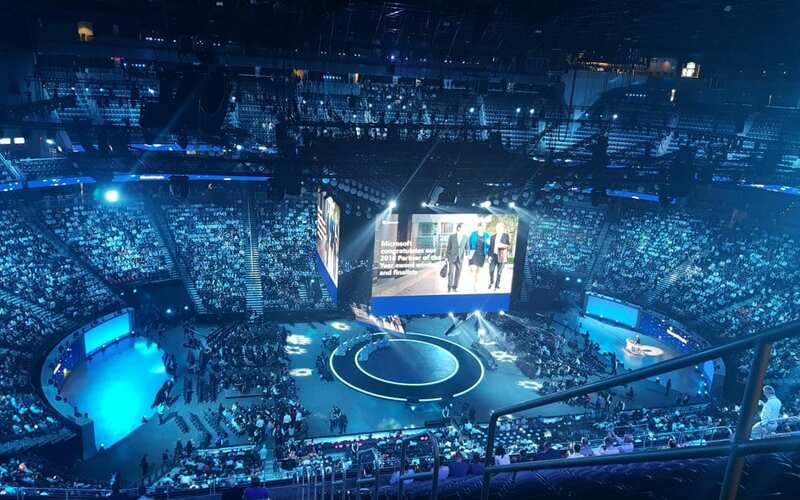 Microsoft Inspire 2018 kicked off last Sunday! 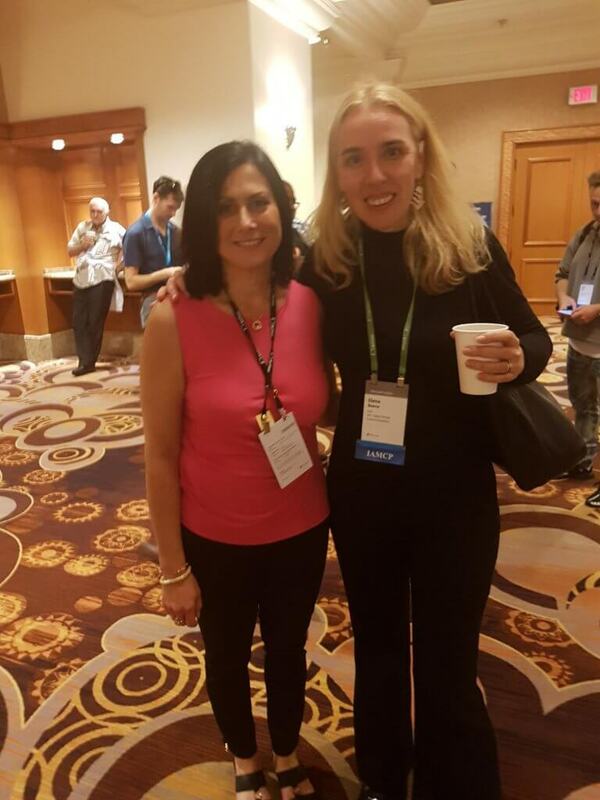 We’re very excited about this: our CEO, Elena Baeva, is attending the conference and has been sending us lots of exciting news. 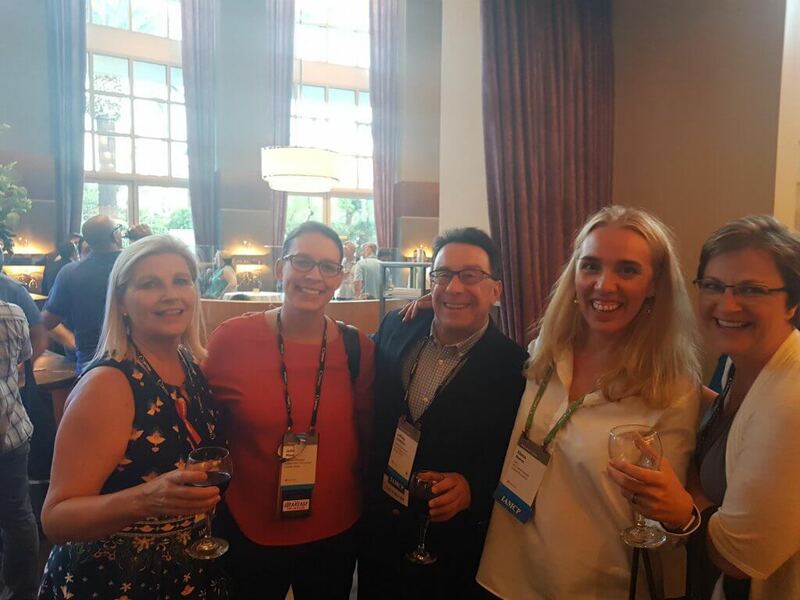 If you’re a Microsoft Partner, one key takeaway from the first two days of the conference is this: now is a great time to start or grow your Dynamics 365 practice. Here are 5 reasons why, taken straight from the MS Inspire 2018 corenotes and sessions! 1 – FY18 was great for Dynamics 365, FY19 will be even better! This last year was the best ever for Microsoft Business Applications, and Microsoft expects this growth to continue, says Judson Althoff (Executive Vice President, Worldwide Commercial Business). 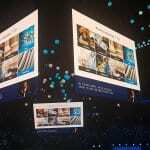 On the 16th, in his corenote, Judson insisted on how amazing an opportunity Dynamics 365 currently represents for Microsoft Partners and urged those who haven’t yet explored this path to invest in a Dynamics 365 practice now. The launch of One Commercial Partner, last year, has been very successful. Microsoft have announced their intention to build upon this success and to offer their Partners more support, incentives and opportunities, with the purpose of helping them build and grow successful practices. 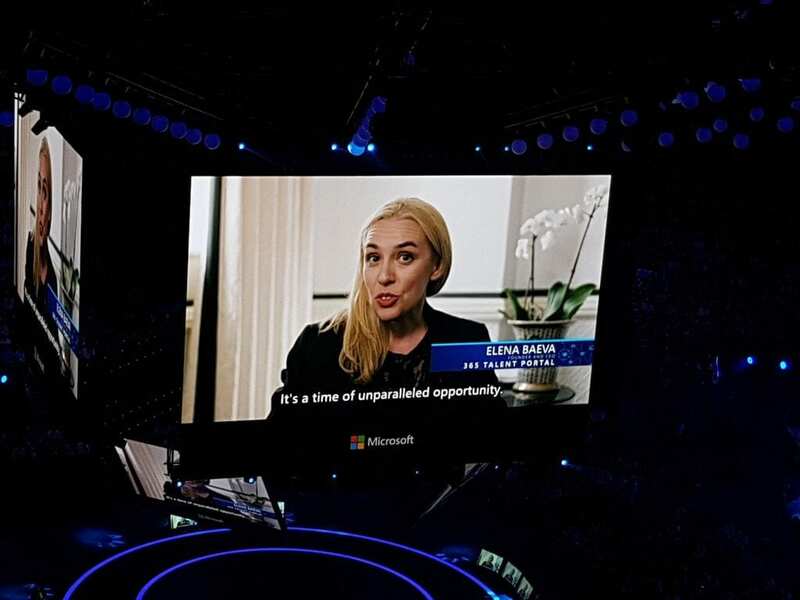 Speaking of the Day 1 corenotes, we’d also like to say we are very proud of our CEO, Elena, for having been featured in the Microsoft video which was played between Gavriella’s corenote and Judson’s session! FY19 will be focused on accelerating Microsoft’s cultural transformation and foster growth, with the customer at the center of their strategy. An increased customer focus means an increased effort into customer acquisitions and customer retention, particularly in the areas of Business Applications and of the Microsoft Cloud. This means that any Partner who decides to start or expand their Dynamics 365 practice now will benefit from more support and resources than ever before. Microsoft have announced their intention to expand into new customer territories, using an account-based marketing strategy supported by Partner incentives. This will work alongside with a targeted growth for strategic enterprise accounts, with a planned coverage increase of 40%. Microsoft are intending to increase the investment in ISV solutions, offering new resources via the ISV resource hub. 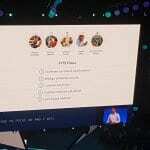 Microsoft will further encourage Partner to Partner opportunities: partners working together helps to attract more customers and to close deals faster. Microsoft will expand the industry focus of its solutions. Its priority industries for FY19 include Education, Financial services, Government, Media, Health, Manufacturing, Retail and Automotive. All this will be supported by an updated and improved Microsoft Partner Network website. Advanced specialization: Microsoft Partners, by meeting specific criteria, can now obtain an advanced specialization tag which can show customers what areas you specialize in. This is an additional recognition system which would be added to your Gold competency. The Partner Program benefits for Silver and Gold competencies have been adjusted. The goal was to introduce increased flexibility so that your benefits better serve your business focus. New ways to earn competencies have been introduced. New ISV program offers are being introduced; more Cloud services will become eligible for Cloud Solutions competencies; and the Windows and Devices competency is being expanded. 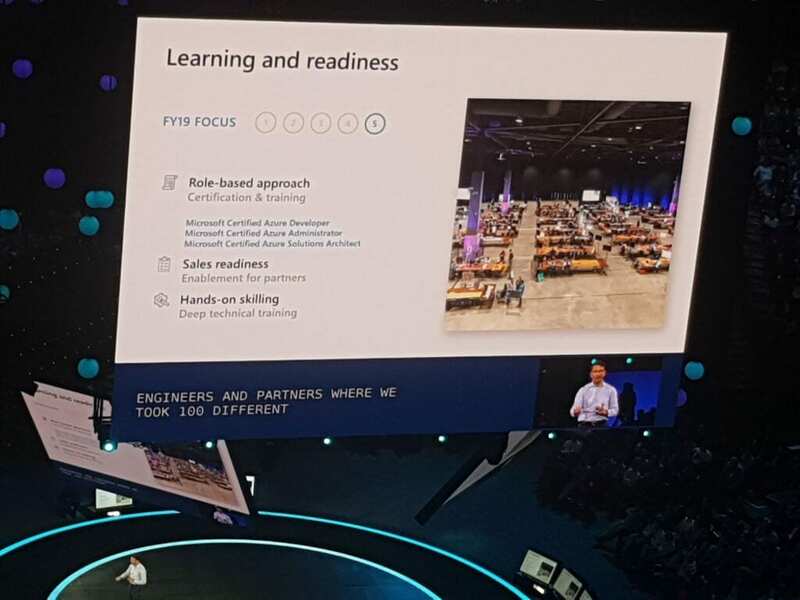 Microsoft have announced that the learning and readiness approach will also be adjusted, with a heavy investment in role-based courses and certifications. In addition to this, access to Microsoft Dynamics online training will be made easier for Partners. Sales readiness will be a strong focus too. This year, Microsoft has been insisting on how the Microsoft Cloud and Artificial Intelligence are two areas worth investing in. We’ve had the opportunity to hear a lot about how investing in AI is a great opportunity during the IAMCP exec round table which took place on the 16th. A Dynamics 365 practice gives you the opportunity to be at the core of this great opportunity, and to benefit from the progress of these technologies. If you’d like to catch-up on what’s been happening at Inspire, here are some very useful links to videos and blog articles. We hope these news and resources will get you as excited about Inspire 2018 as we are. Cheers! 365 Talent Portal is the Microsoft Dynamics platform that saves Dynamics Partners & End-Users over 50% in recruitment fees. Over 6000 Consultants have joined us for free Dynamics online training, events, downloads and great jobs. It’s free for Consultants, while hiring companies pay a small subscription fee to advertise and directly contact them.